creating and printing and laminating...oh my! and Kacey from Doodle Bugs! Five for Friday is BACK! LAST TIME I blogged about grouping my students' desks. Today, I want to share some tips for managing students during group work. Like I said in last Saturday's post, I really like my students to work with a different mix of classmates throughout the year. It's teaches flexibility, builds respect for the ideas of others, encourages teamwork and cooperation, and exposes kids to different ability levels, ways of thinking, and personalities. Because of all of the above reasons, my students work in groups. A lot. They love it. But I continually stress to them that working in groups is a privilege that must be earned and kept. 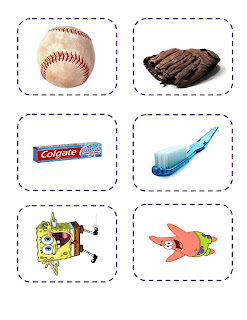 Click on any of the pictures above to grab your FREEBIE! After expectations for group work are set - and reviewed and reinforced and...you get the idea, now I need to decide HOW to group my students. 2. In their ability-leveled reading groups - ditto. and then they walk around the room to find their "match" - and that's who they work with as their partner! 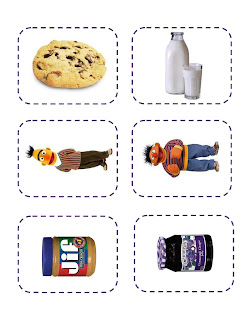 These cards were created by "Making It Teacher"
and can be downloaded for FREE here. 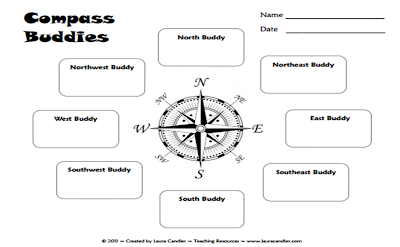 CLICK HERE to grab these grouping cards for FREE! 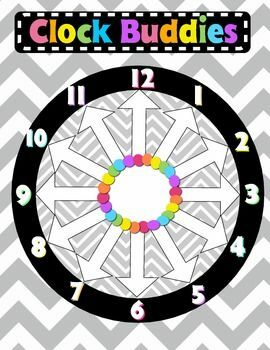 You've probably heard of "Clock Buddies"
Plus...you can download this for FREE! Question: How do you motivate students to stay on-task during Group Work?